ABOUT: Is pain or illness ruling your body and mind? Are you ready to reclaim your power over your health? 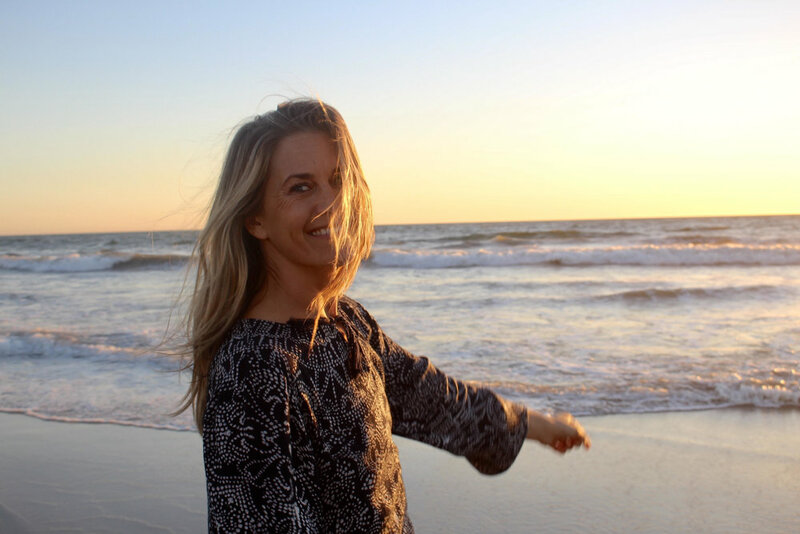 This workshop will explore many modalities of self-healing that have been effective in helping Jenn Reno, a former professional snowboarder, to overcome her injuries + ailments. *Please bring a notebook/journal and pen to take notes.